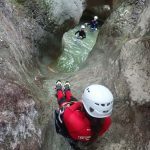 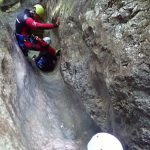 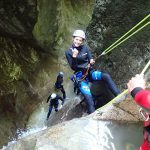 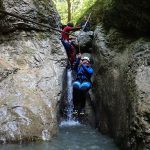 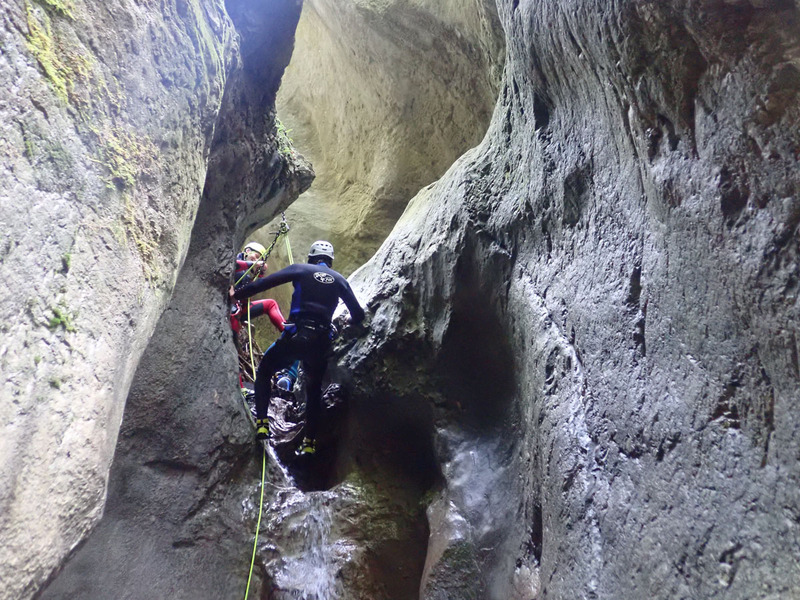 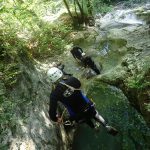 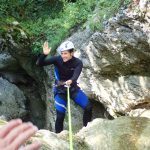 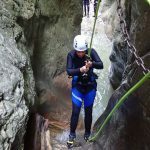 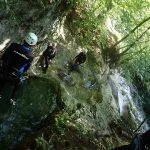 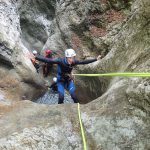 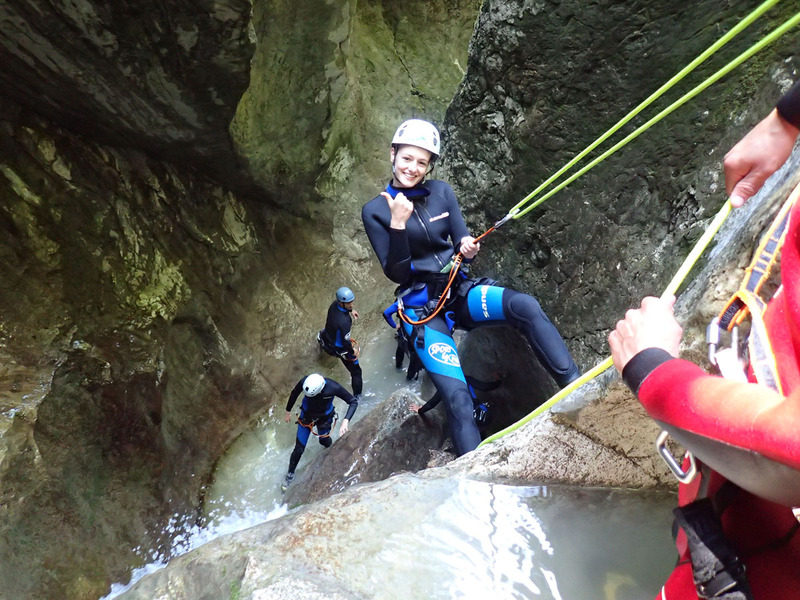 Canyoning is an unforgettable experience. 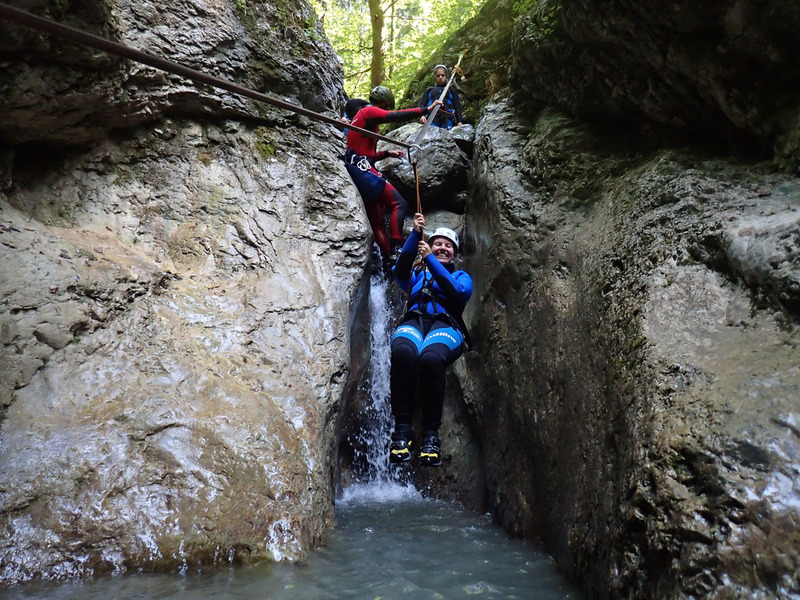 Discover a world of canyons, that water has formed them through thousand of years, which is normally inaccessible. 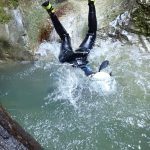 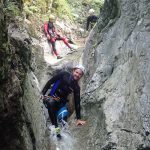 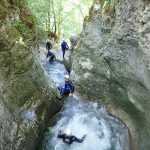 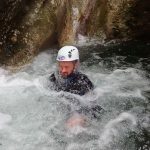 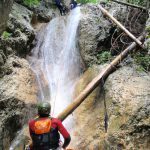 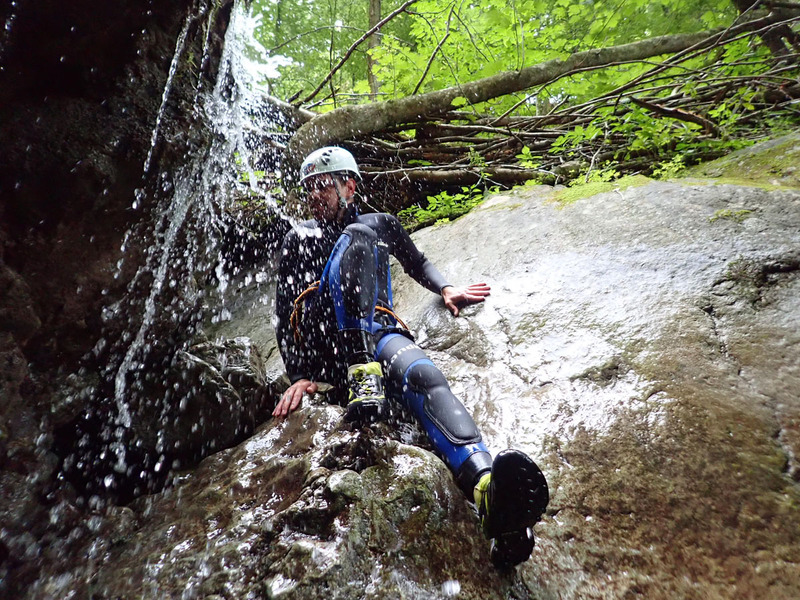 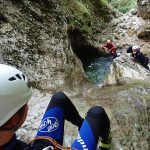 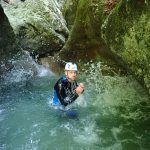 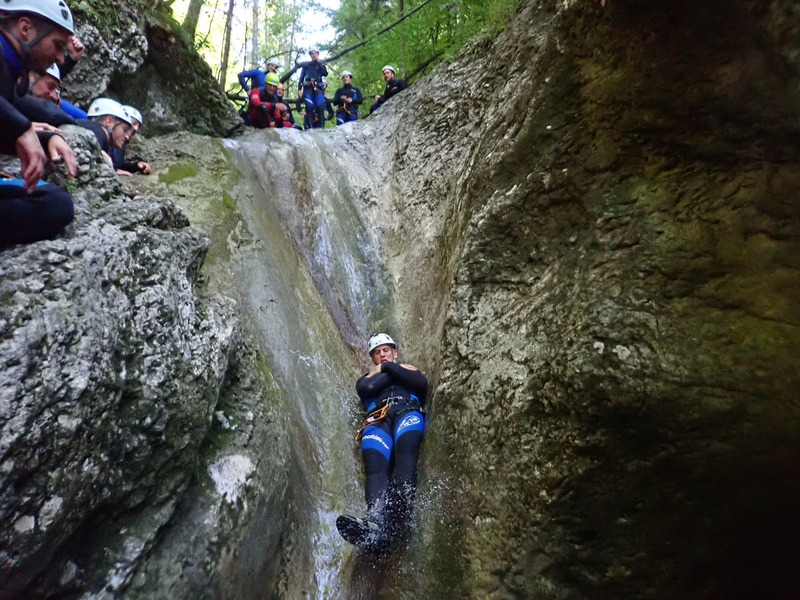 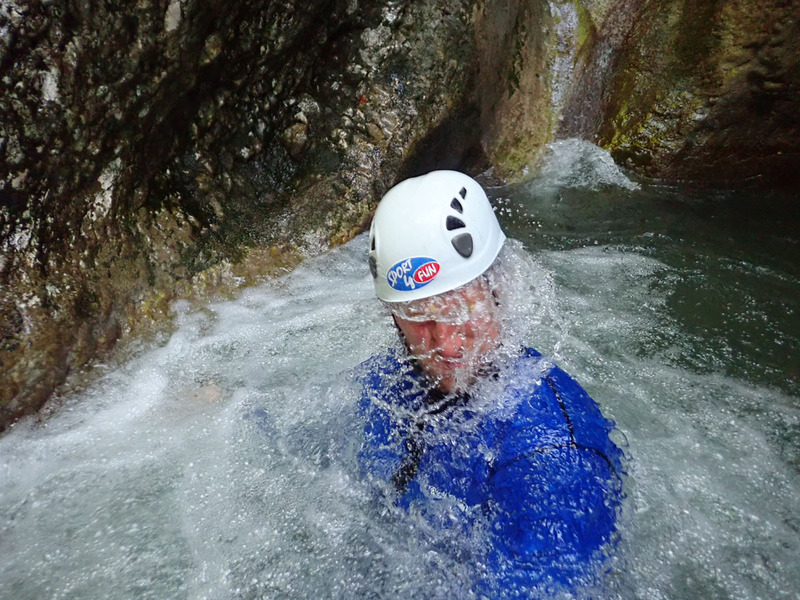 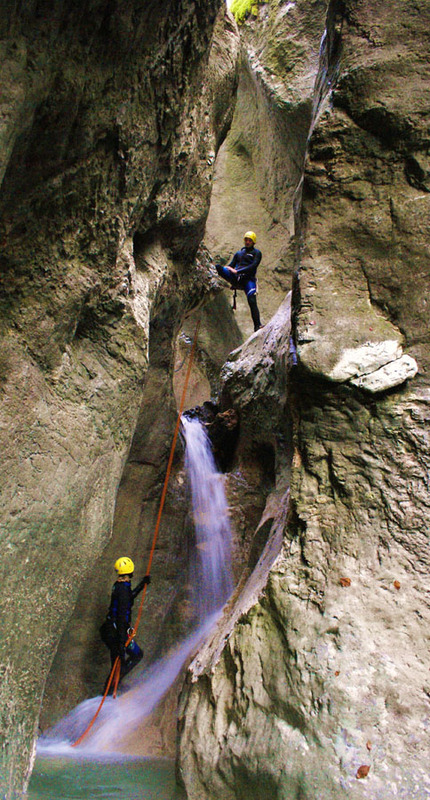 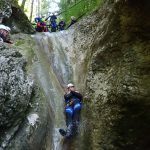 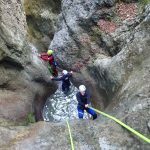 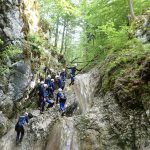 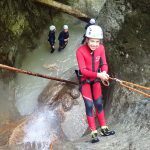 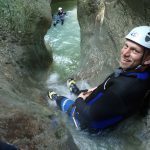 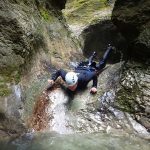 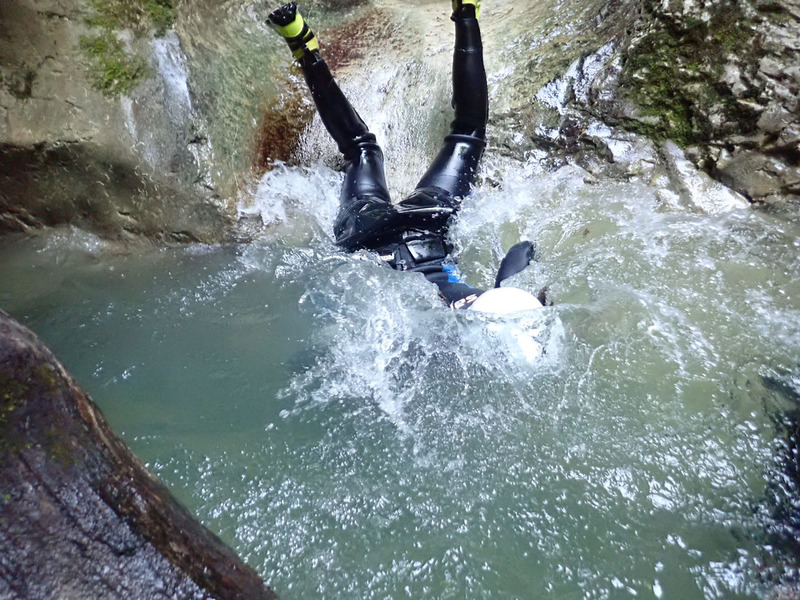 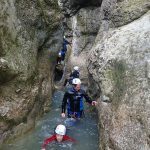 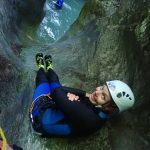 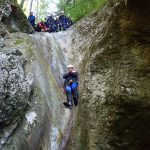 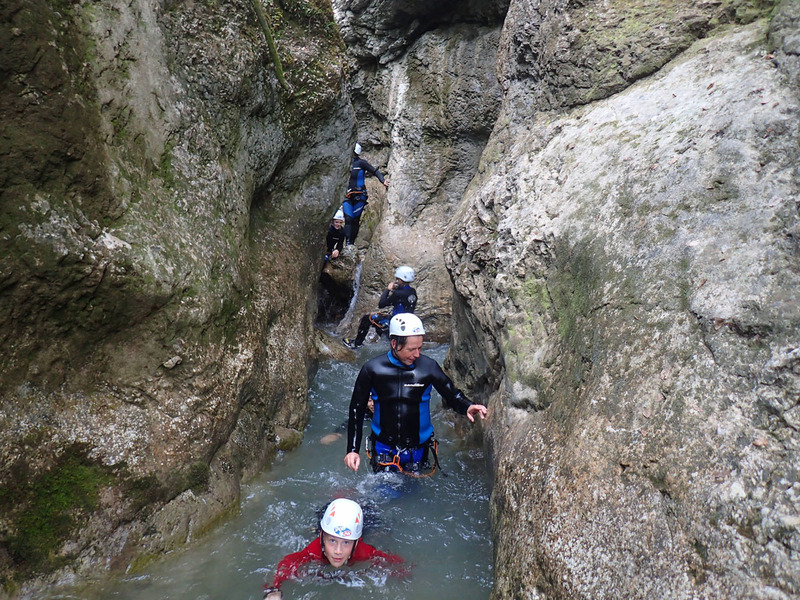 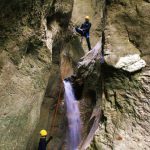 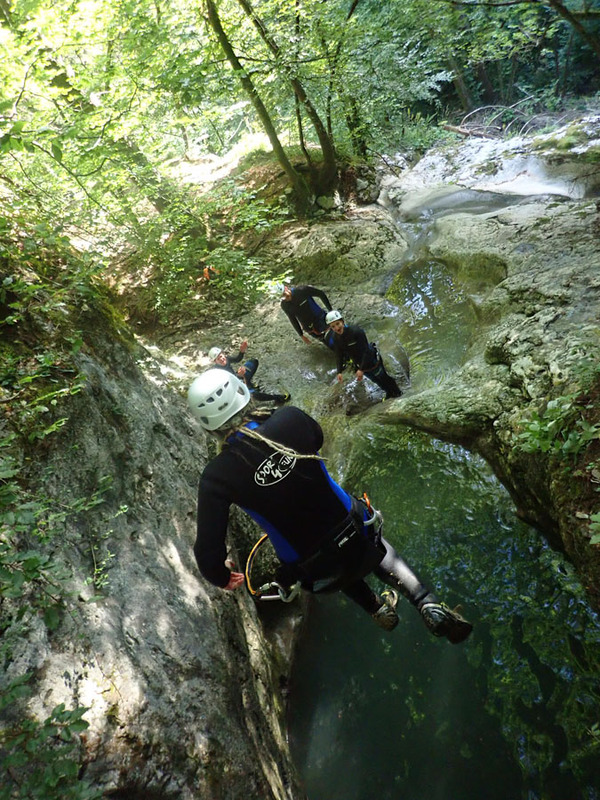 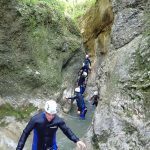 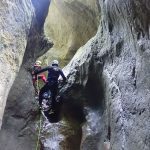 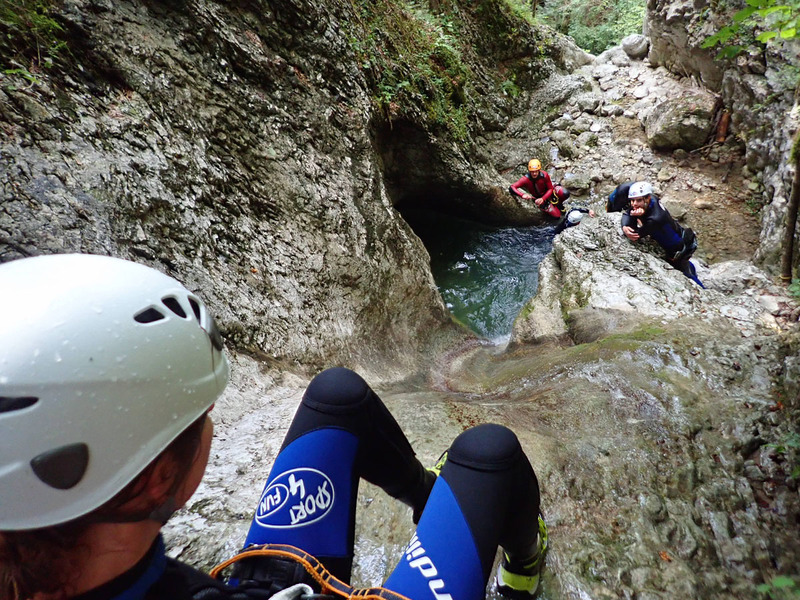 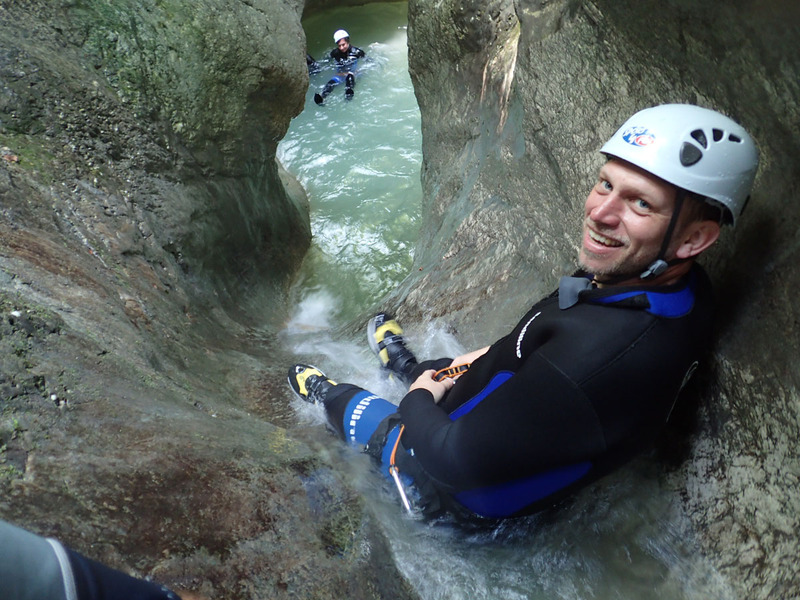 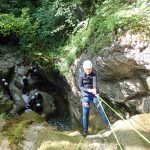 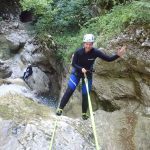 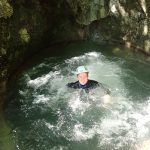 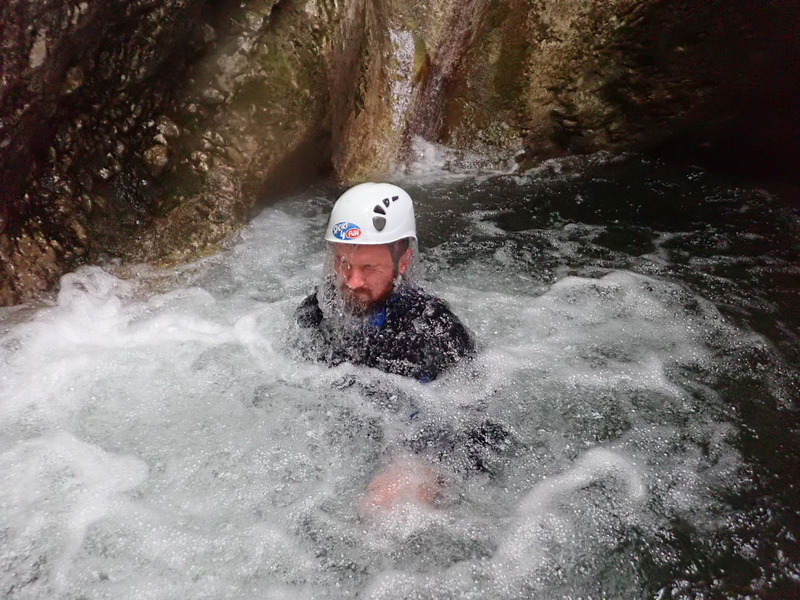 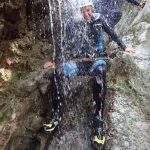 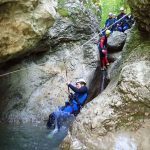 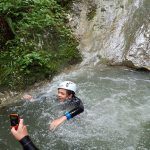 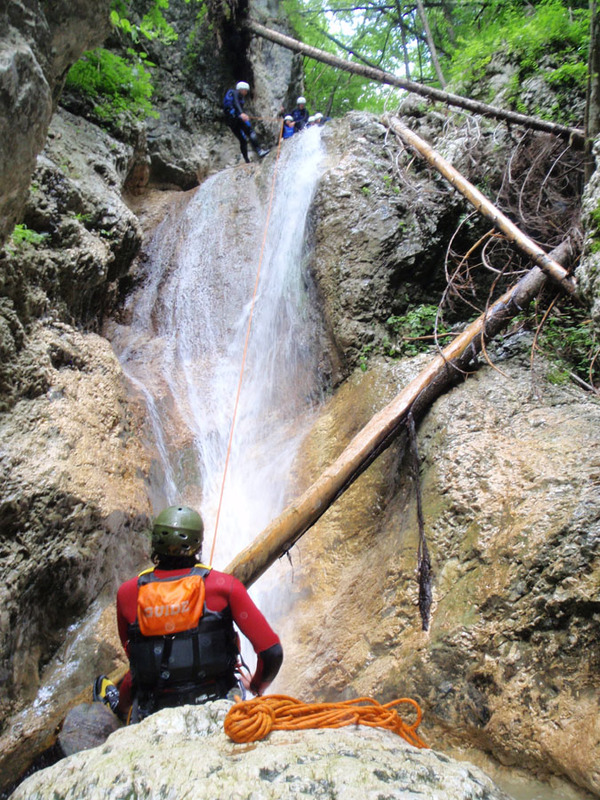 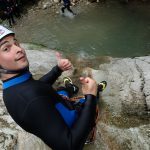 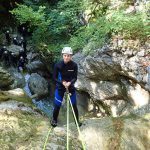 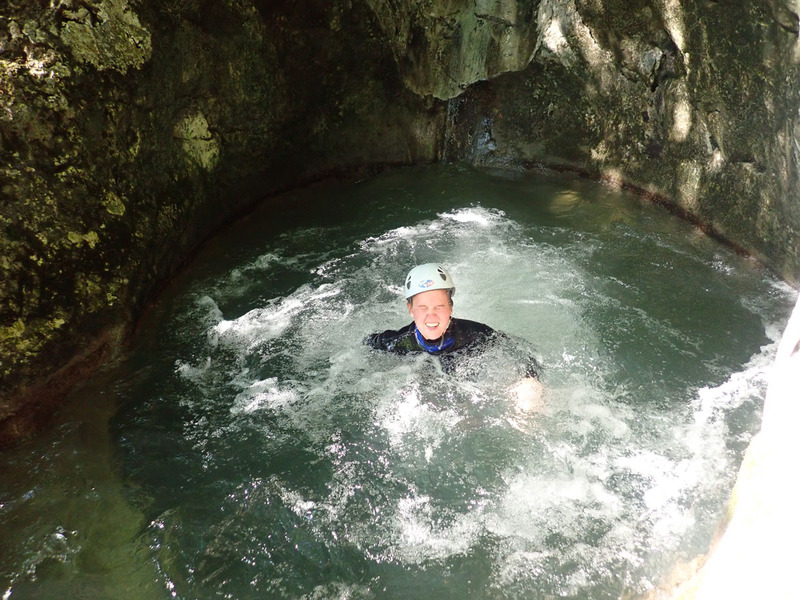 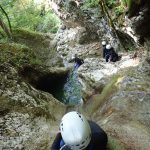 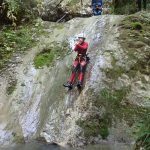 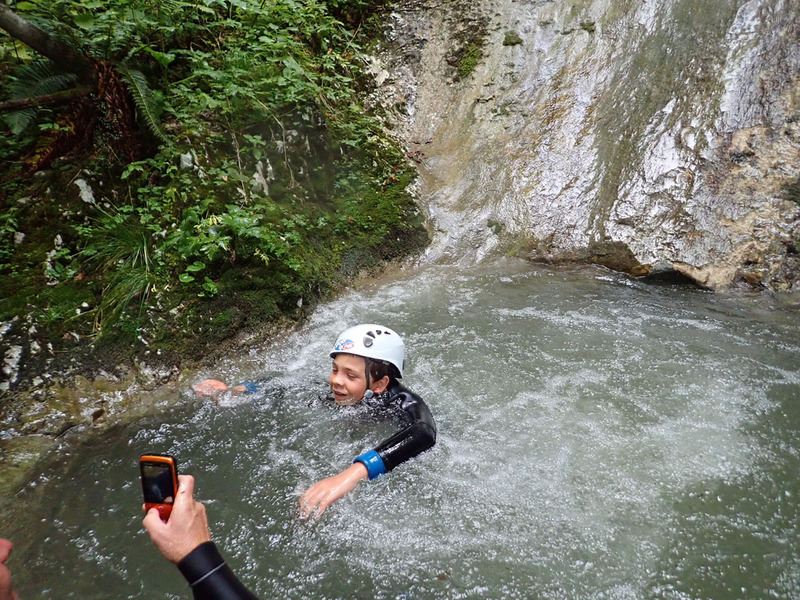 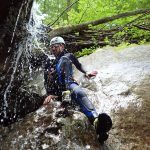 Canyoning is a great fun and just like a natural water park. 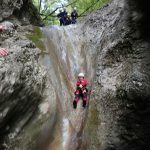 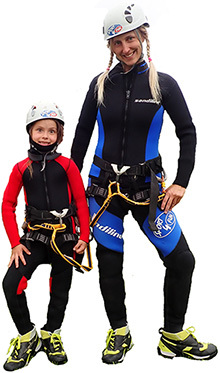 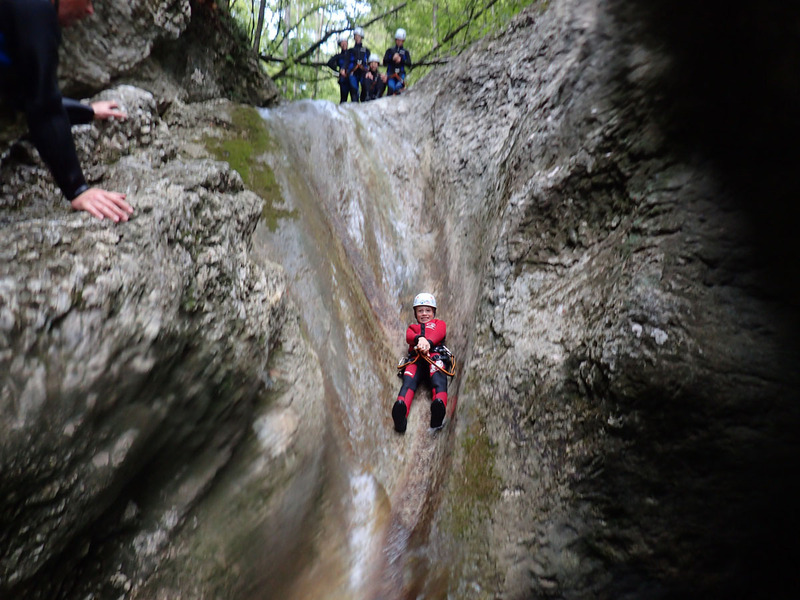 Abseil down the beautiful waterfalls, jump into pools of crystal clear water and slide down the natural toboggans under the instructions of experienced guides. 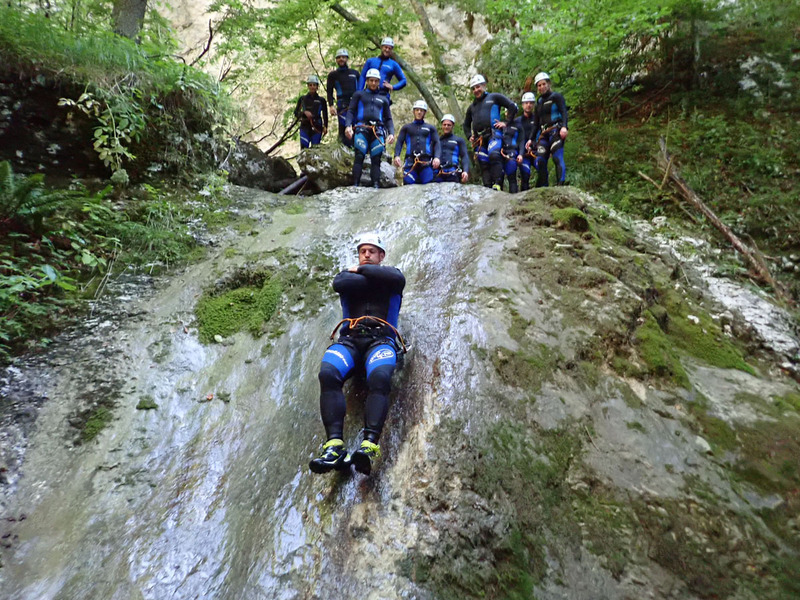 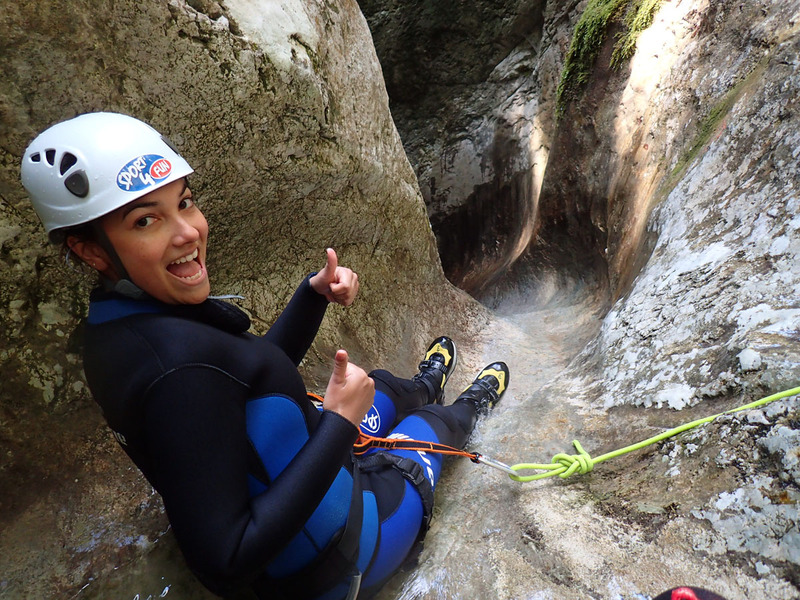 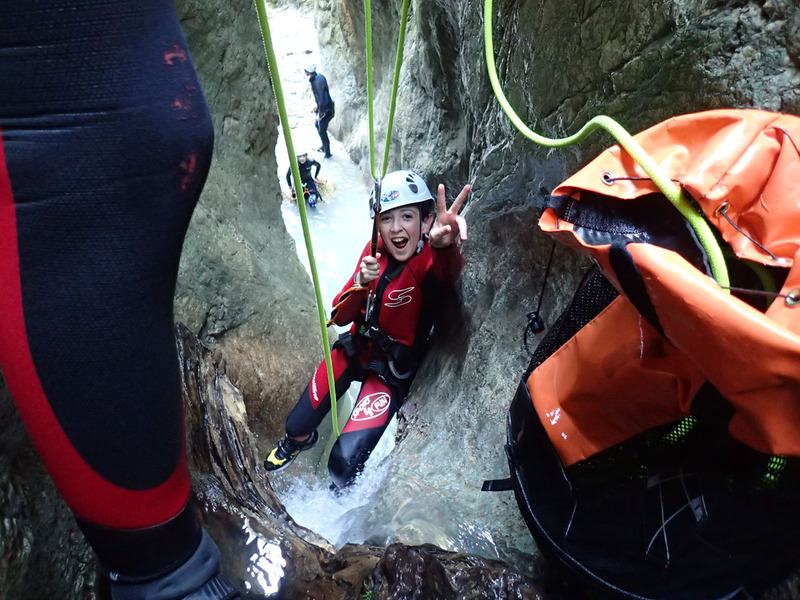 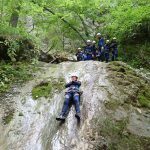 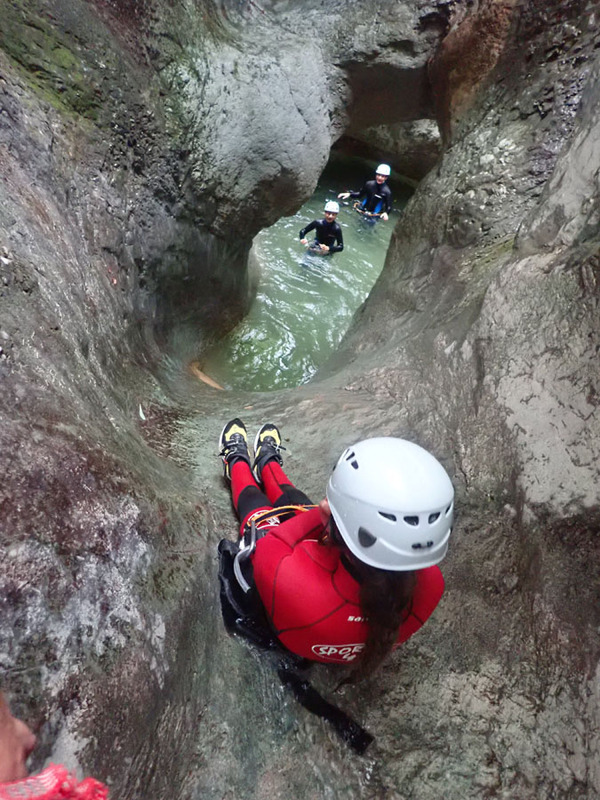 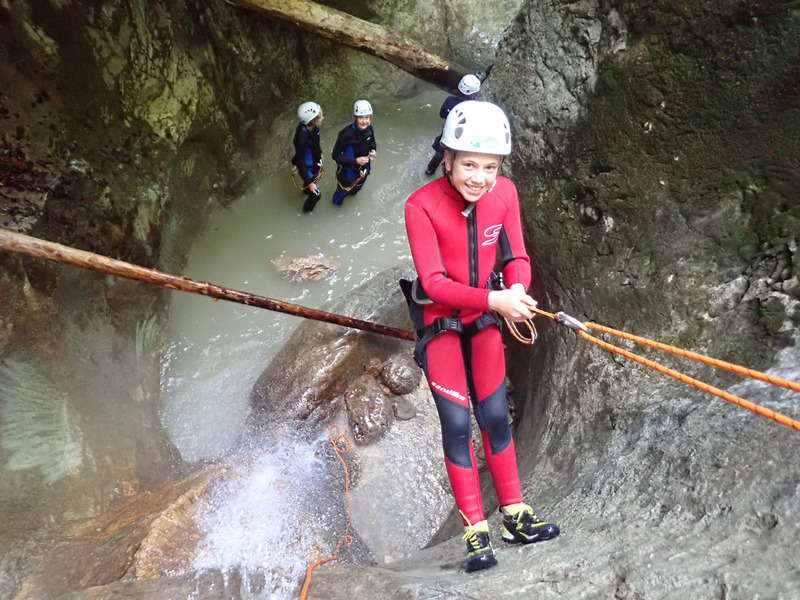 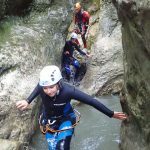 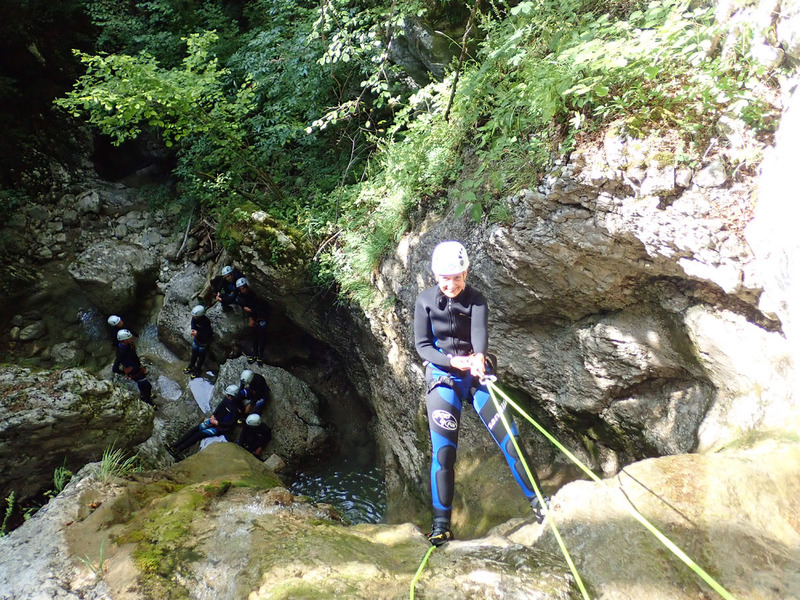 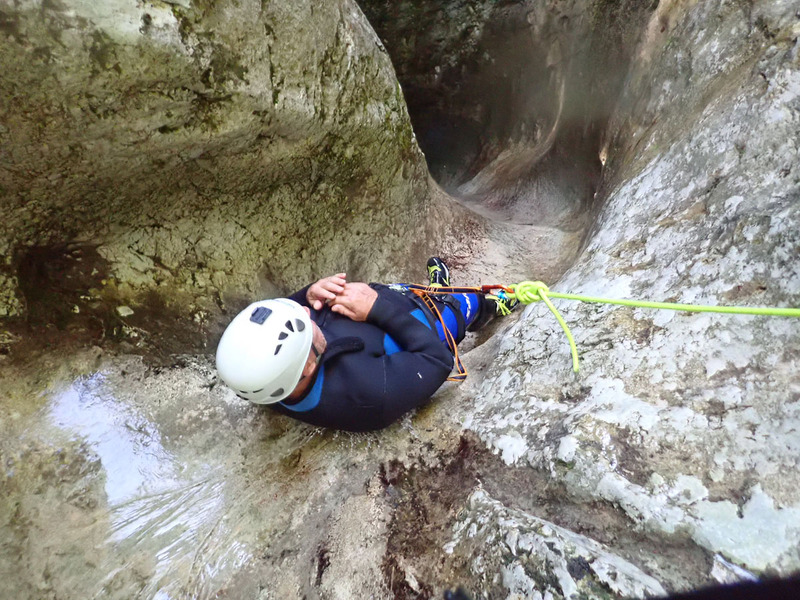 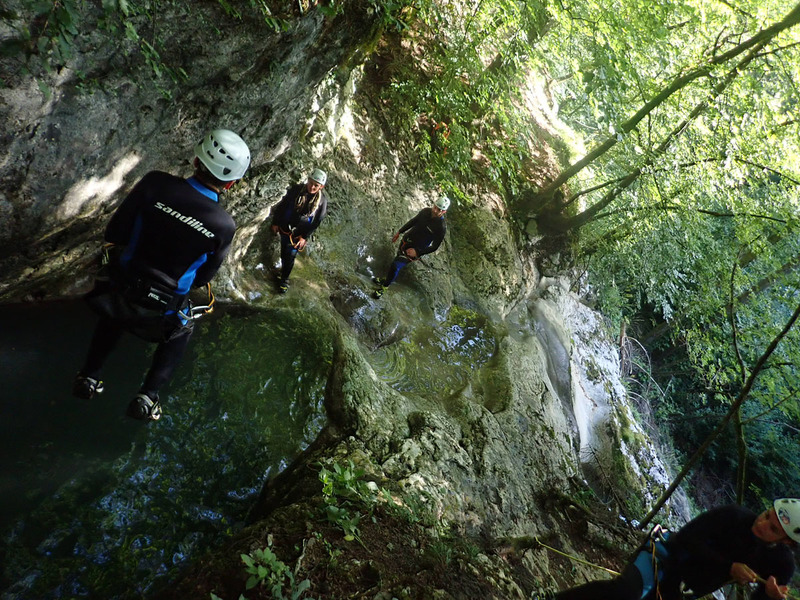 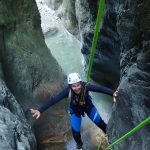 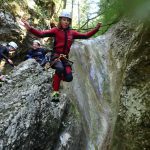 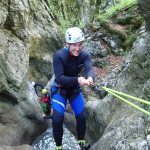 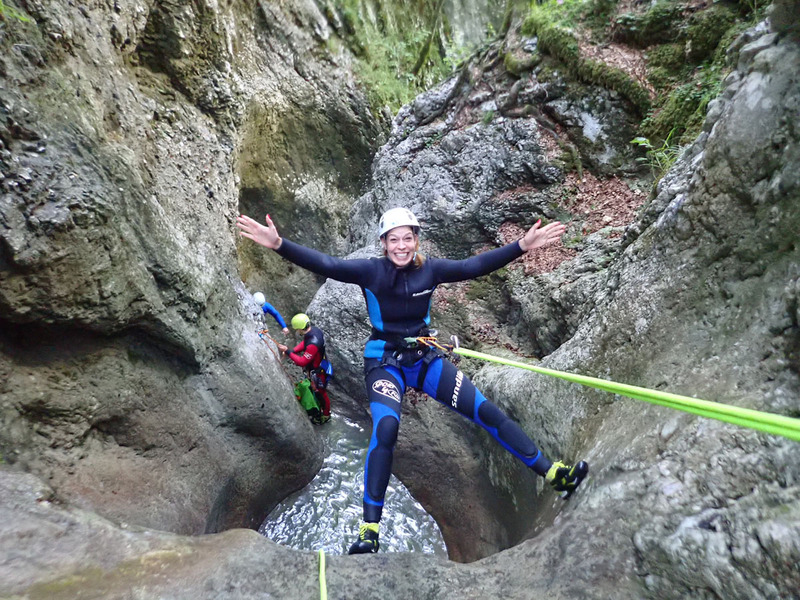 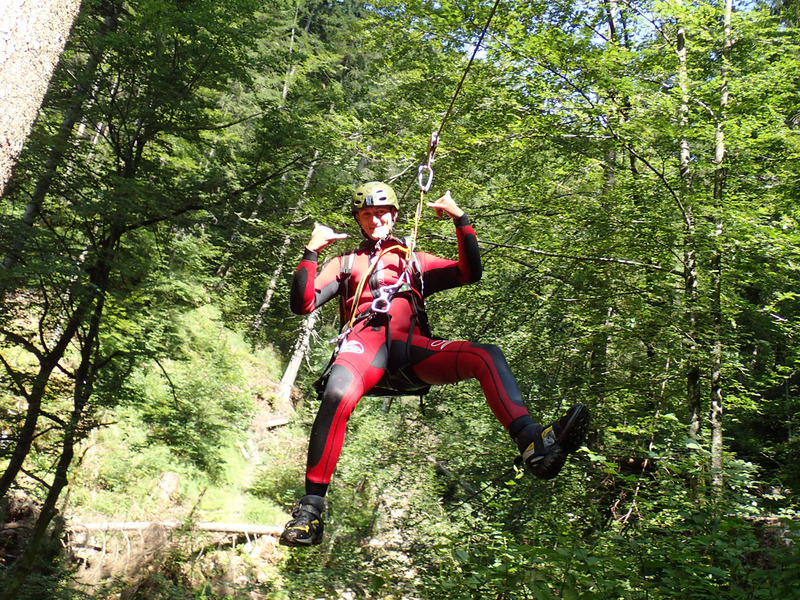 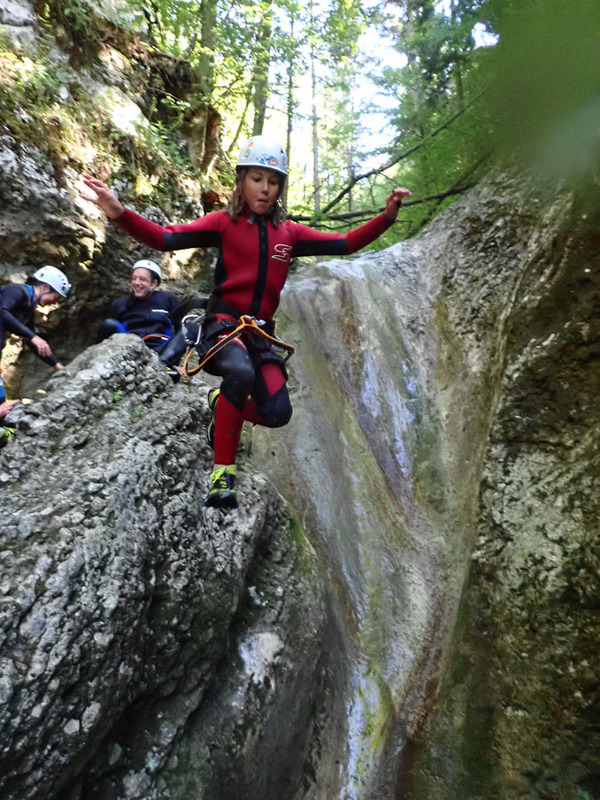 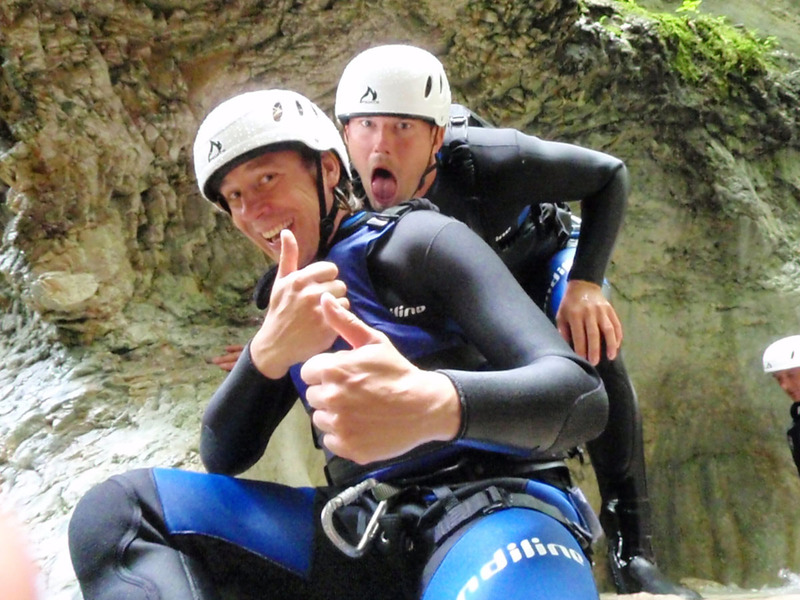 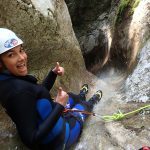 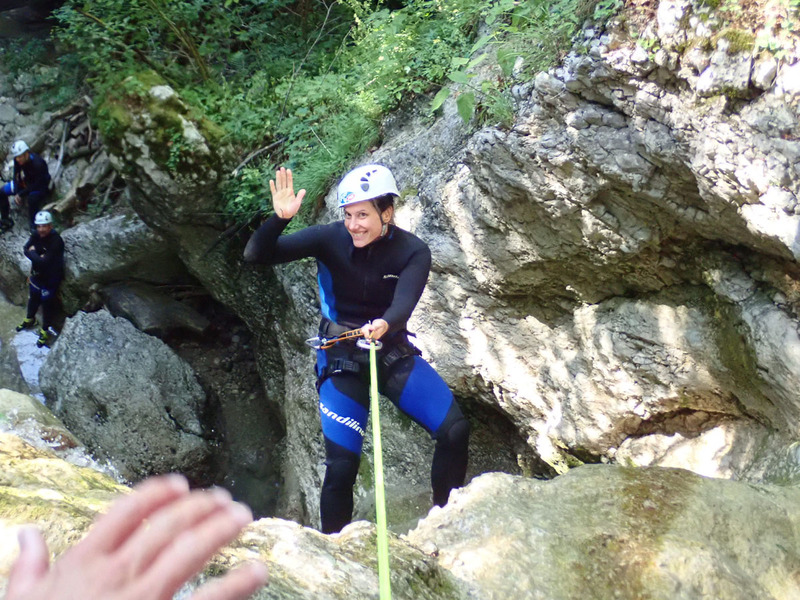 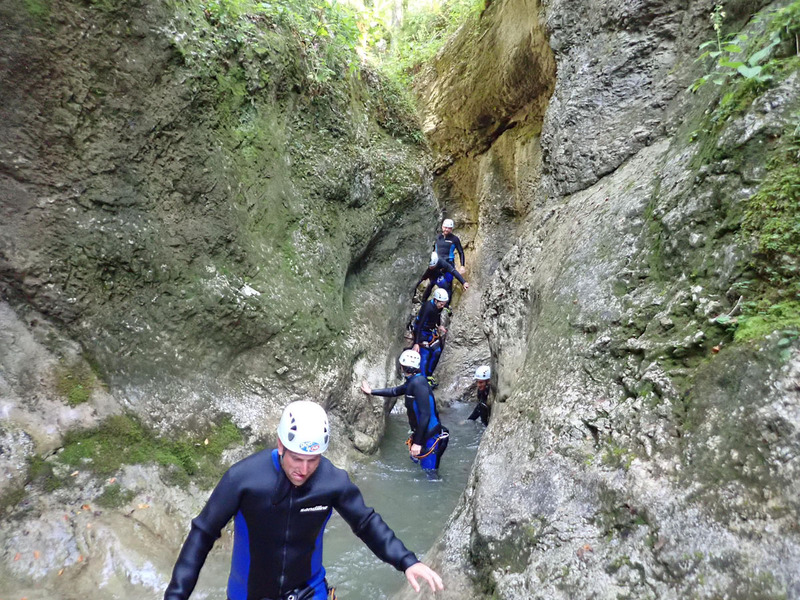 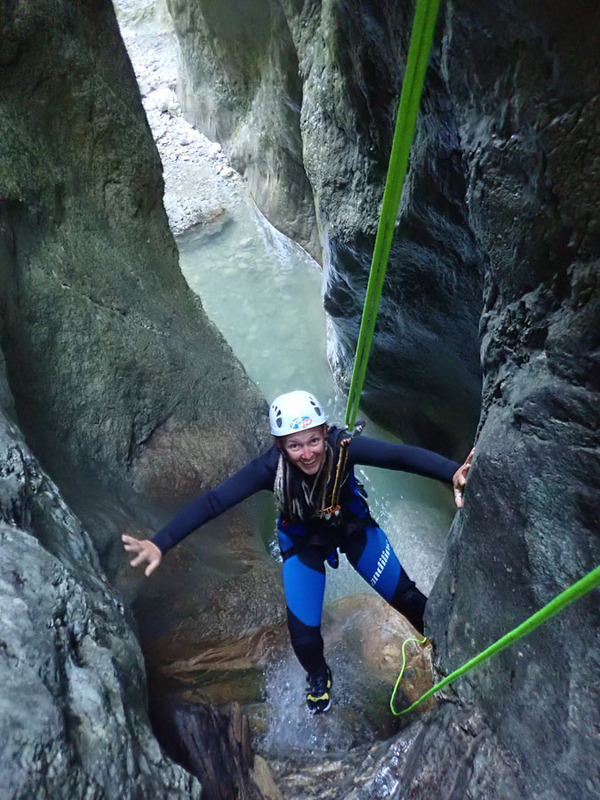 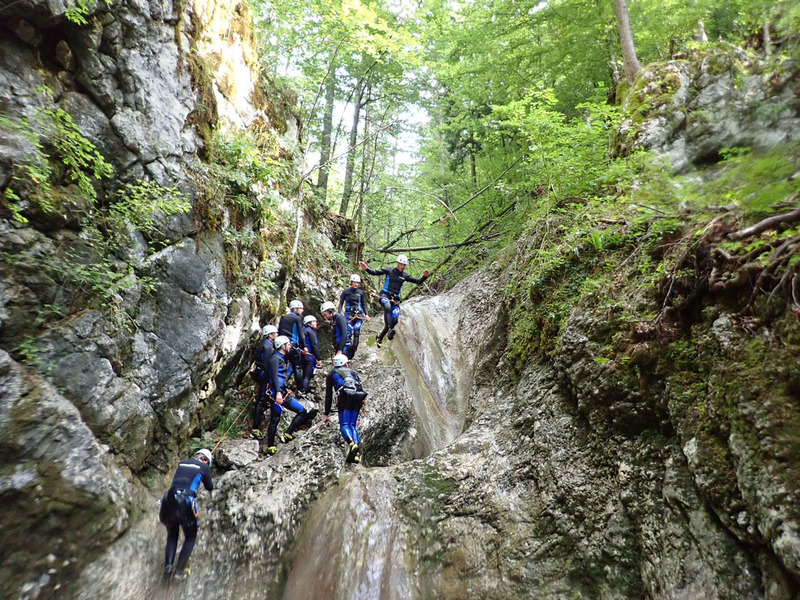 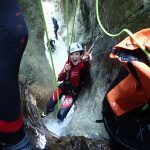 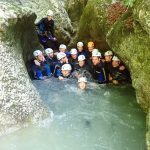 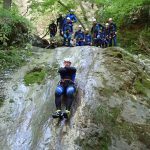 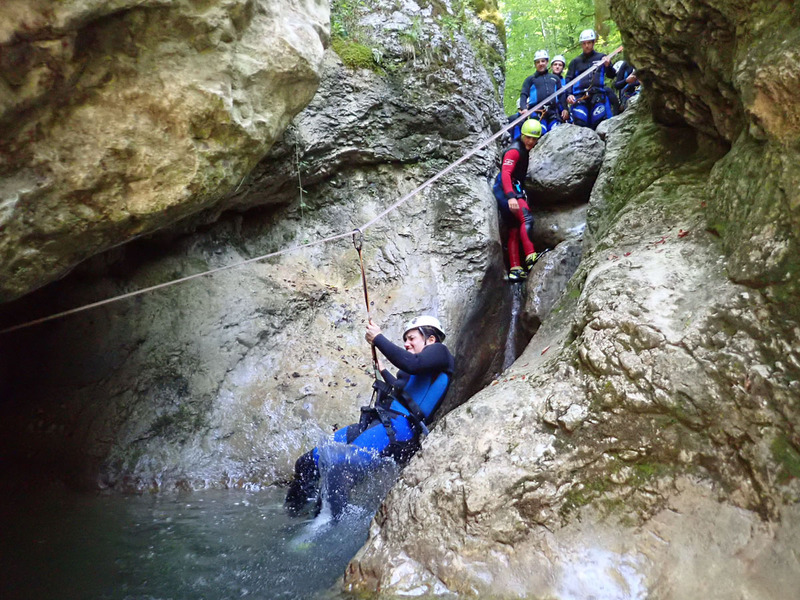 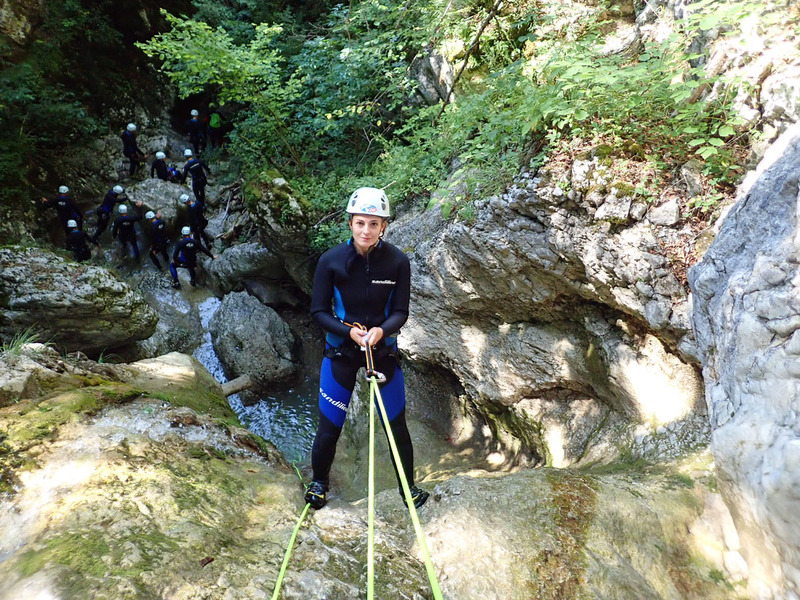 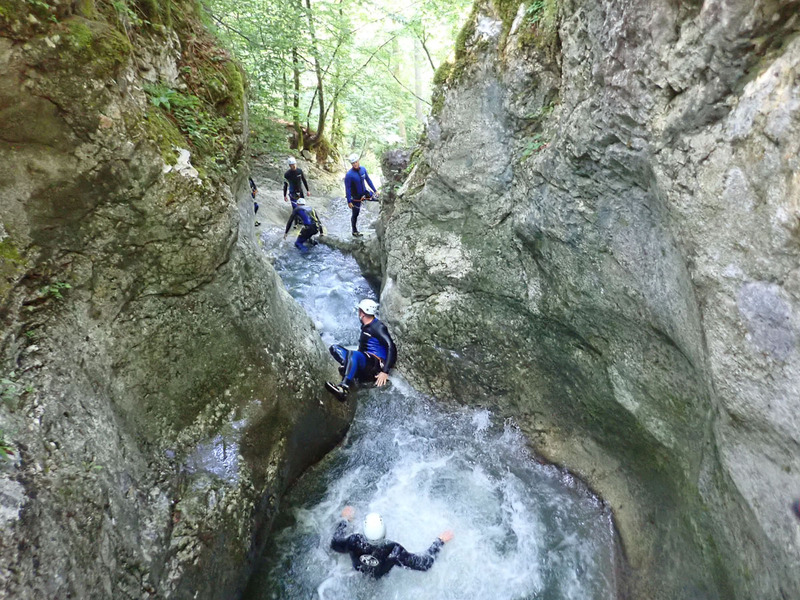 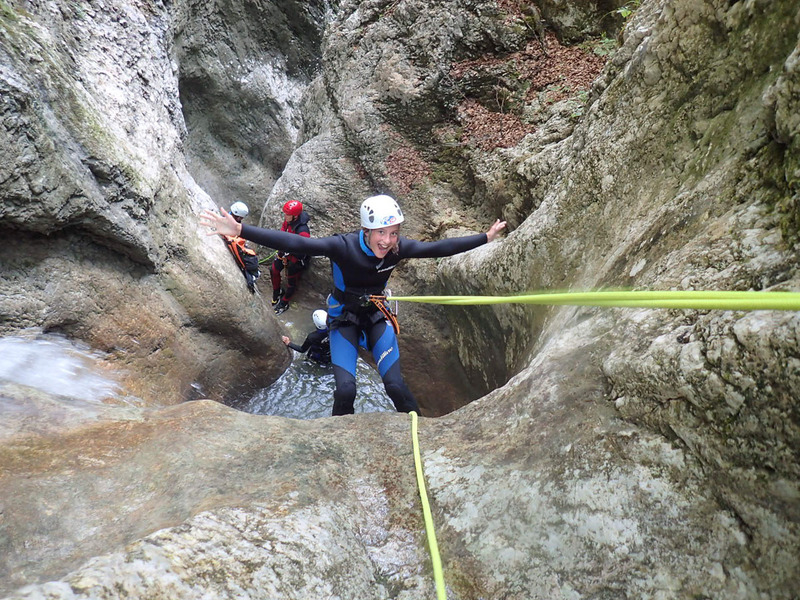 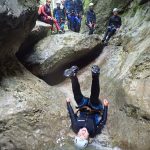 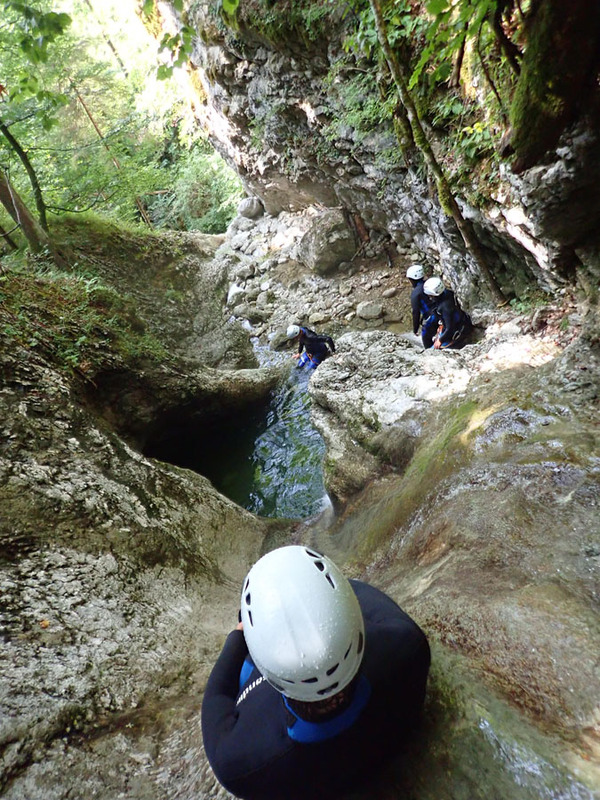 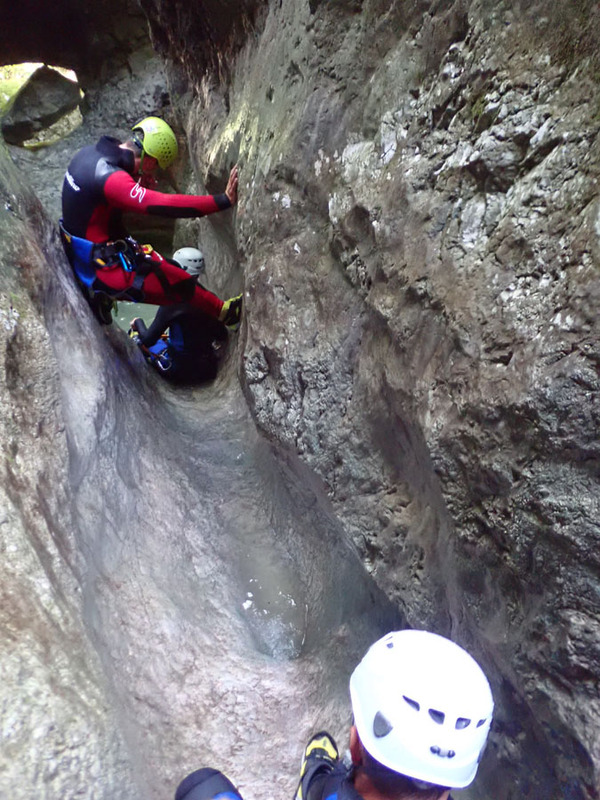 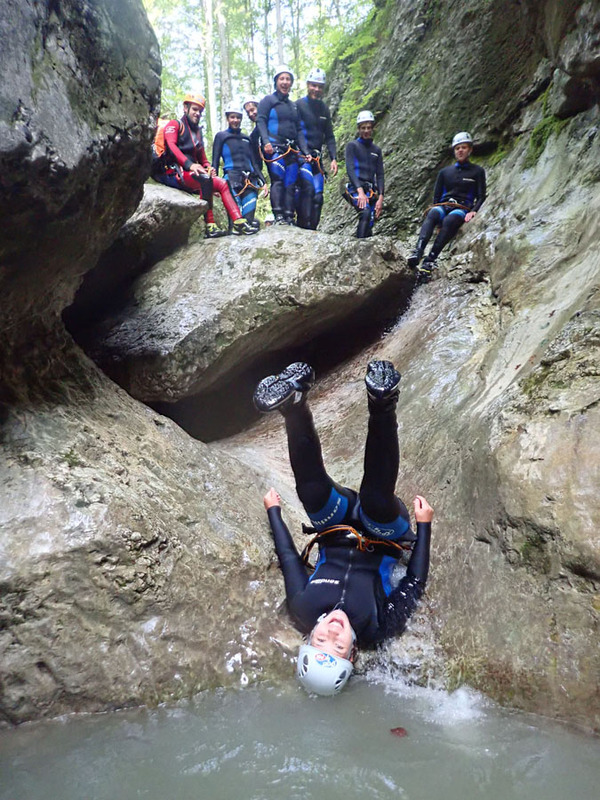 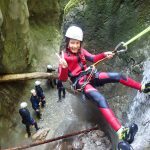 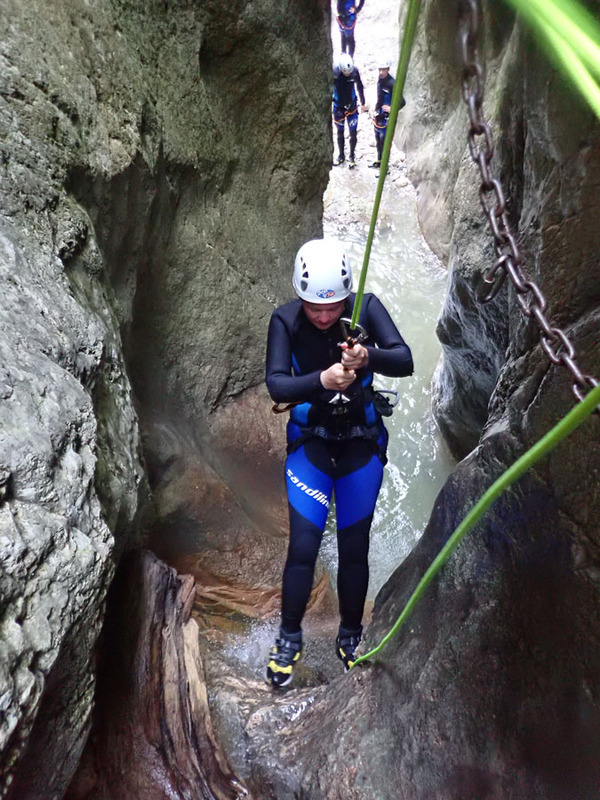 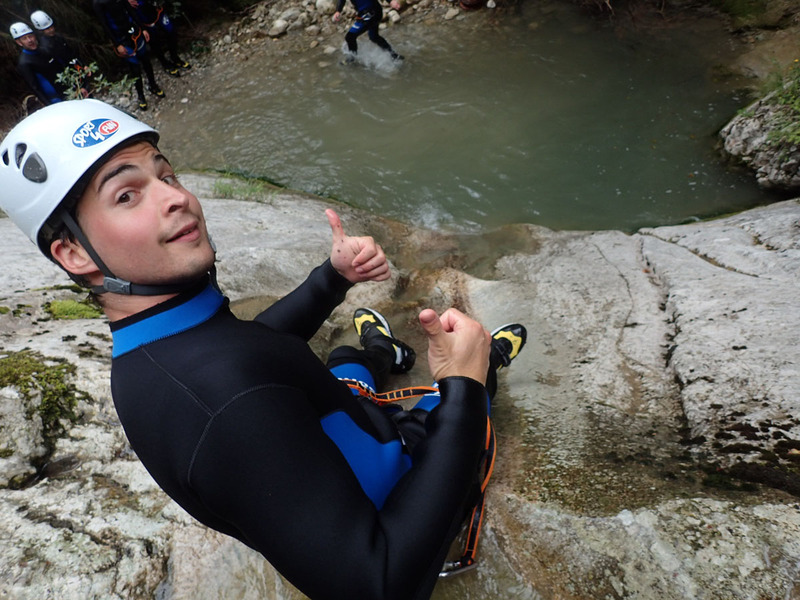 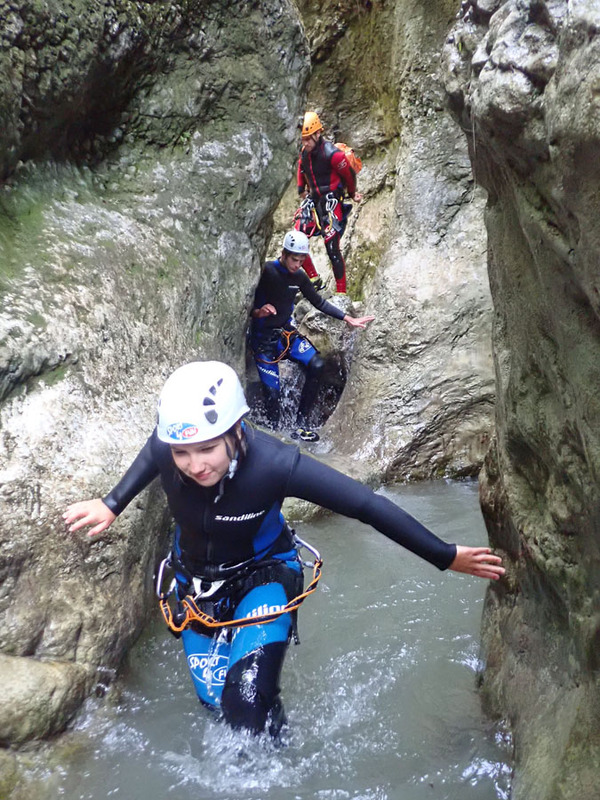 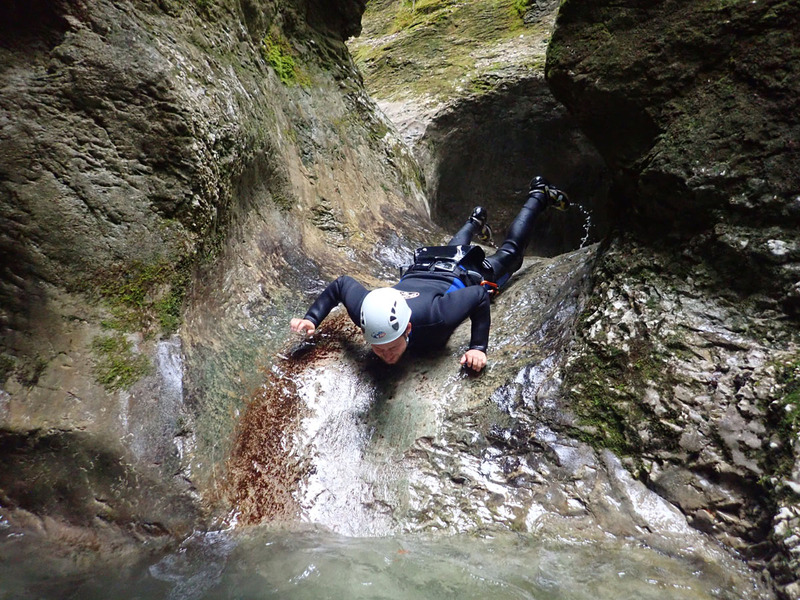 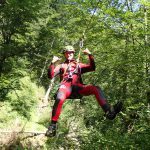 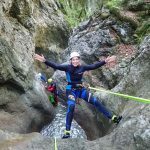 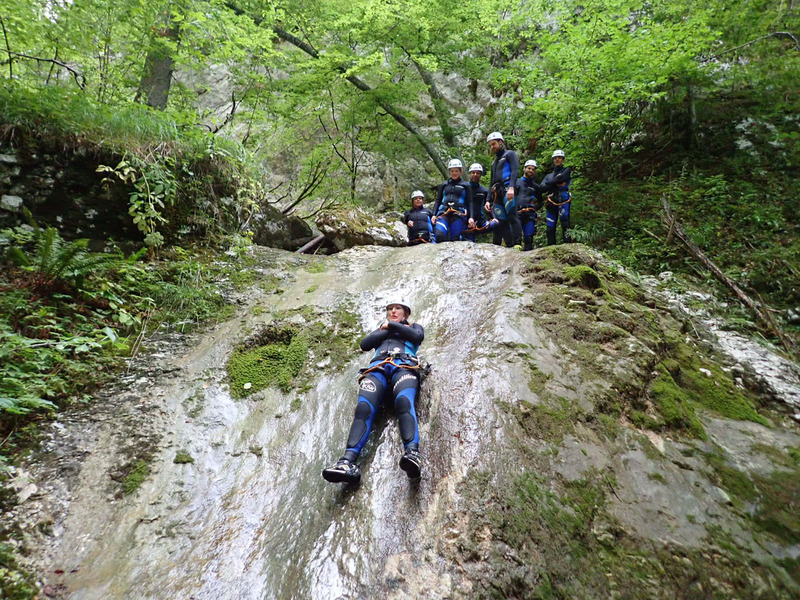 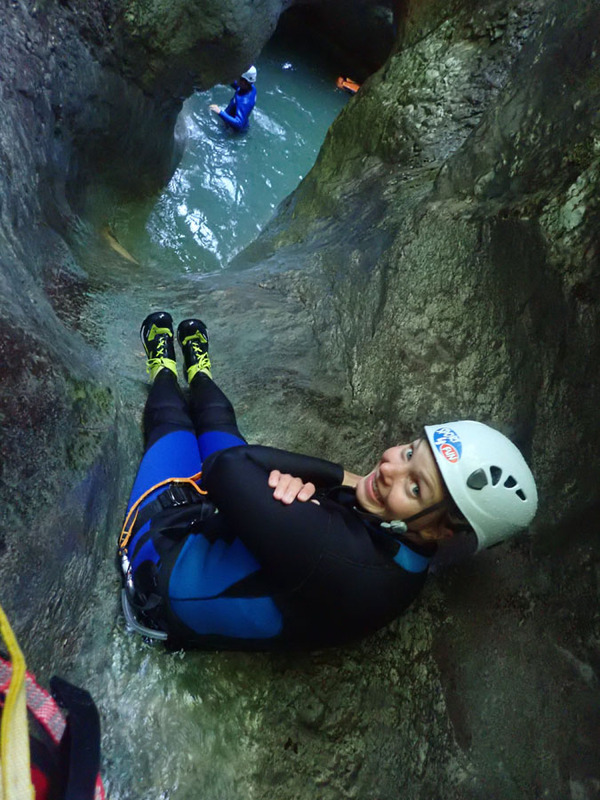 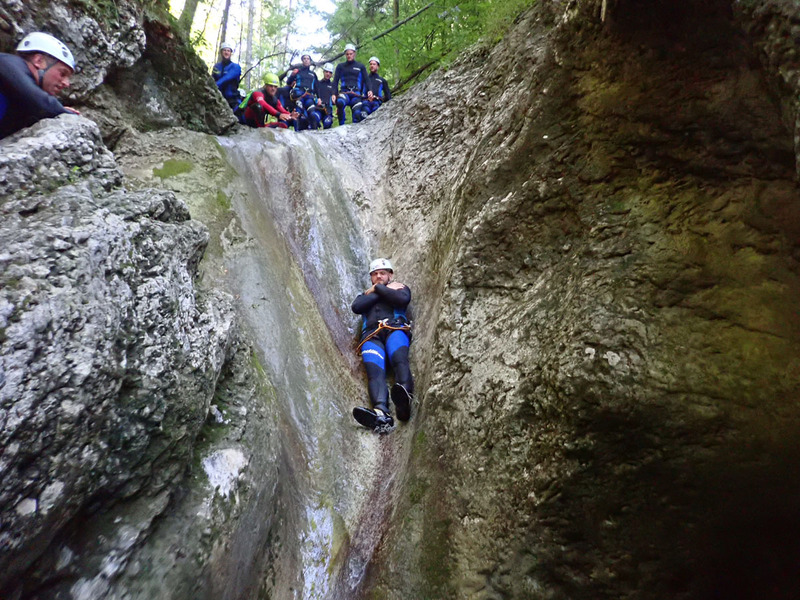 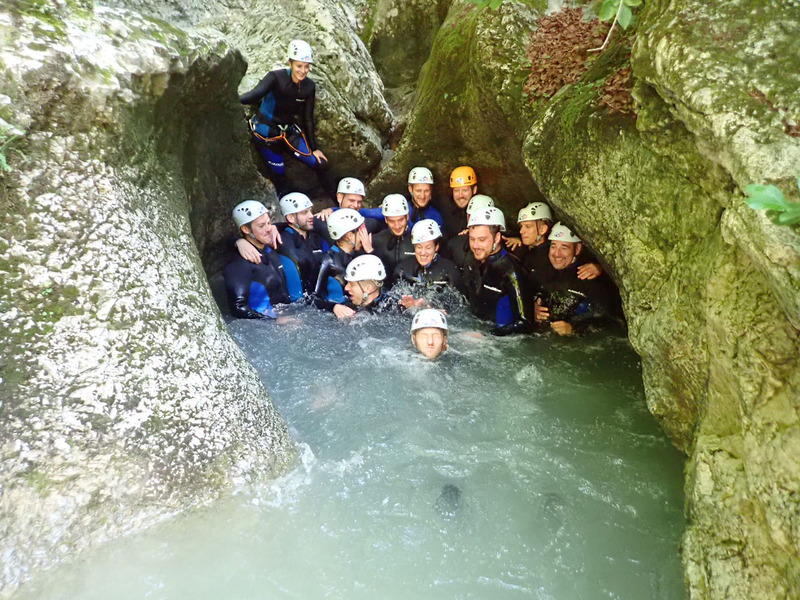 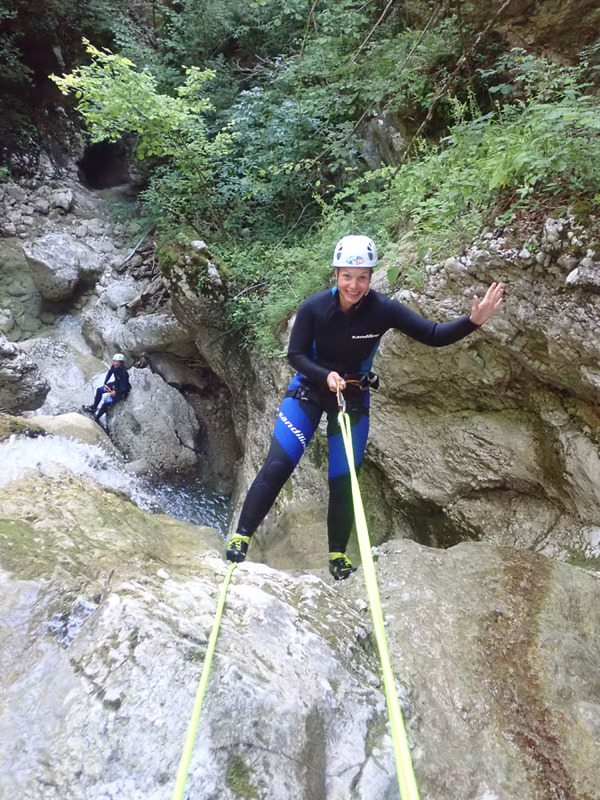 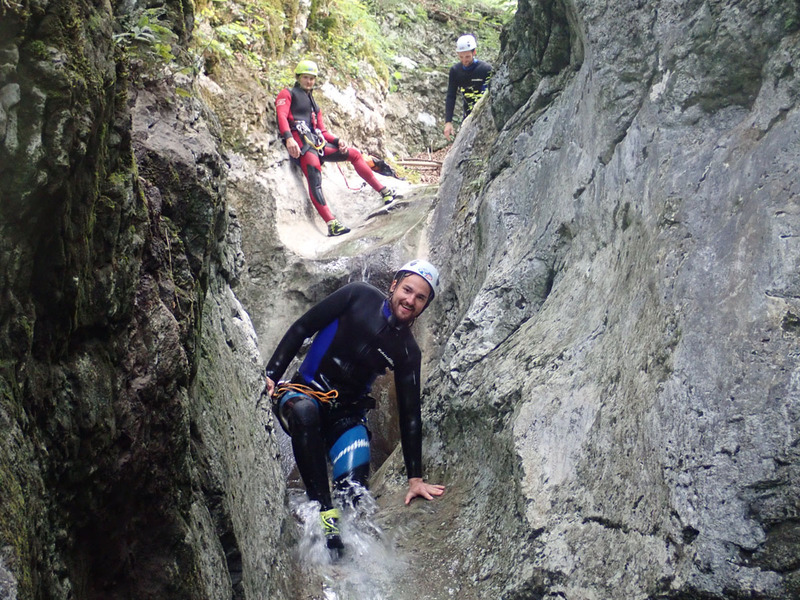 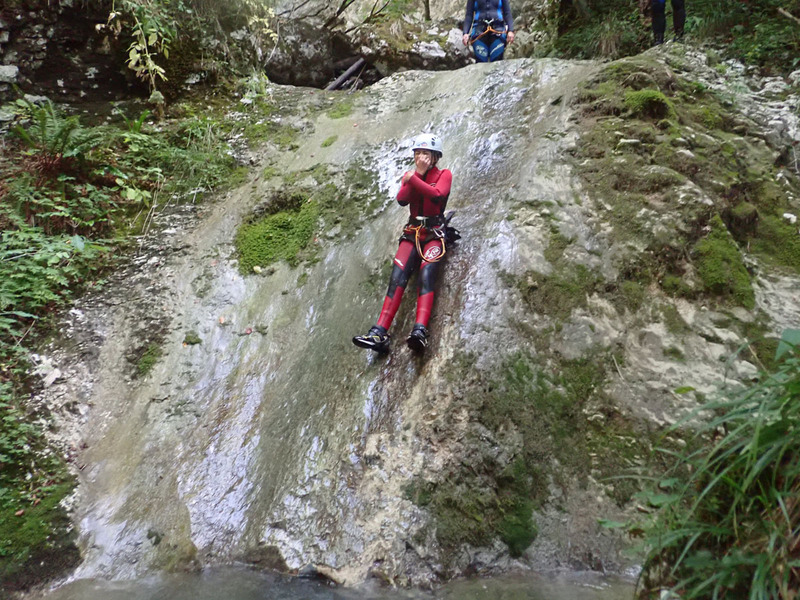 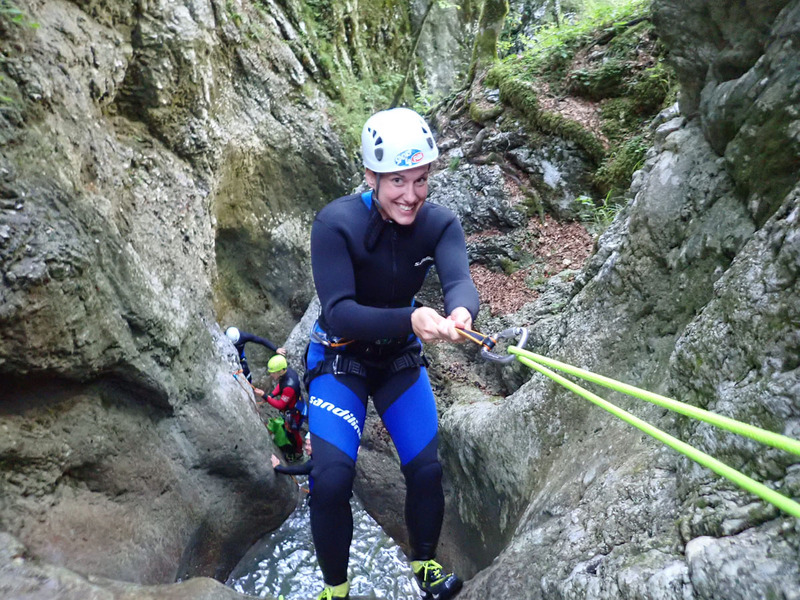 Canyoning is an amazing outdoor experience, which will take you to quite a different world, where fun is guaranteed. 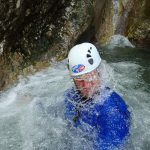 Absolutely no previous experiences needed. 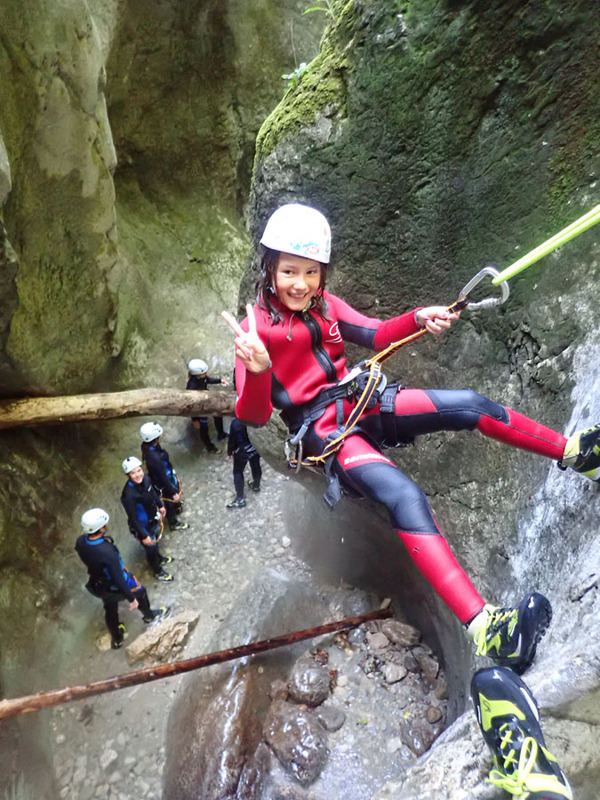 We offer various discounts for the families, students and bigger groups. 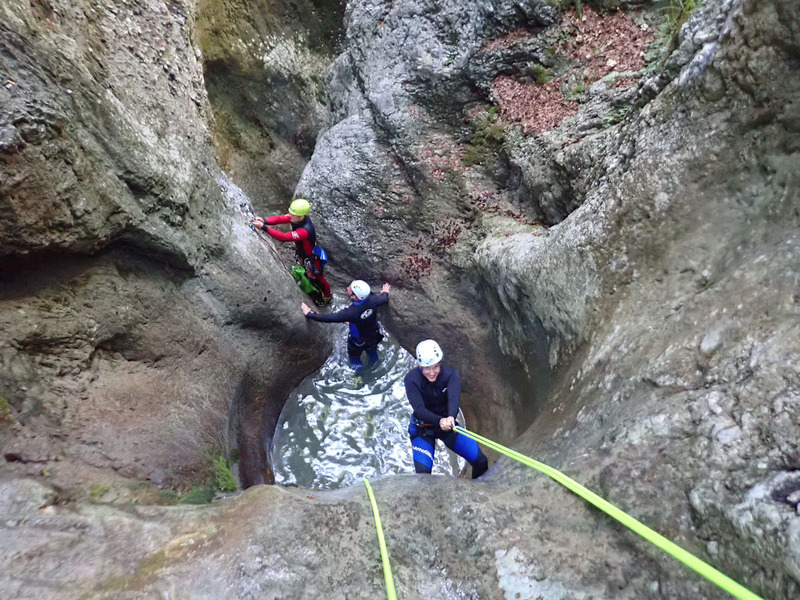 Every day at 9.00 and 15.00. 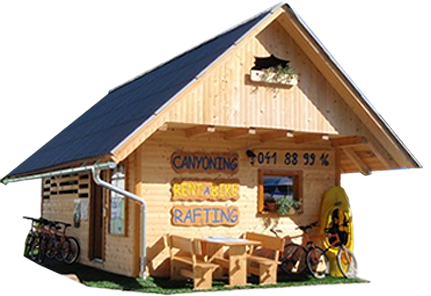 * We are not accepting guests under the influence of alcohol or other intoxicating substances. 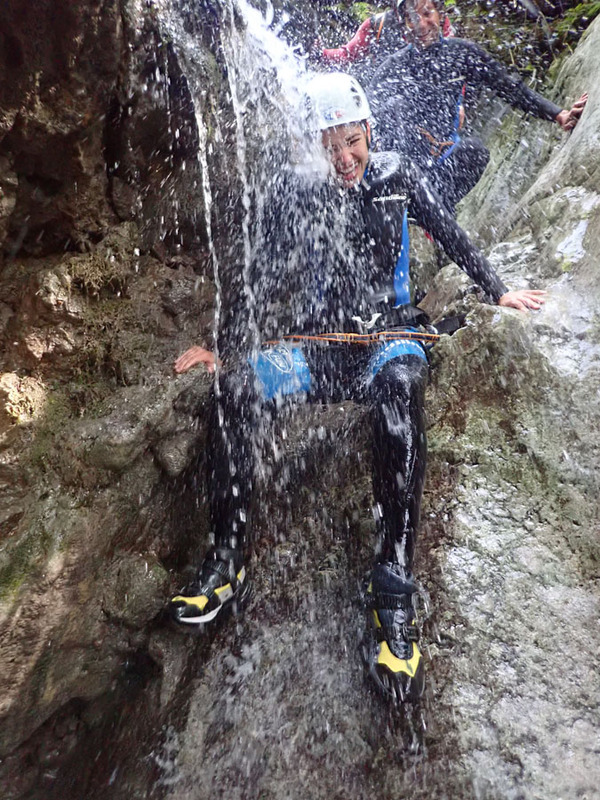 * This is not suitable for pregnant women. 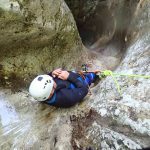 * Those that have any kind of health issues (injuries, asthma, psychical problems) should consult with their doctor and tell the guide before the activity.